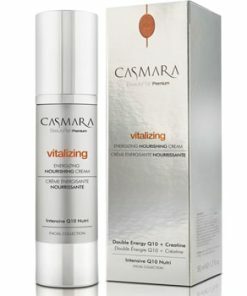 Moisturizing Cream/gel with a soft light texture. 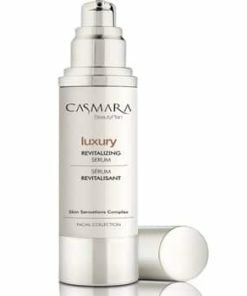 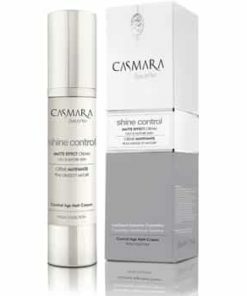 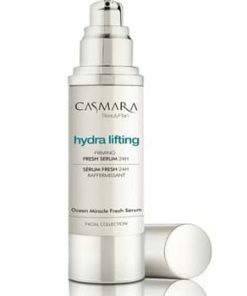 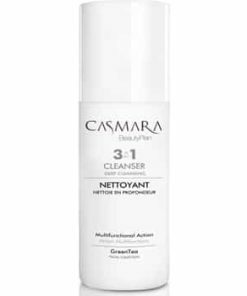 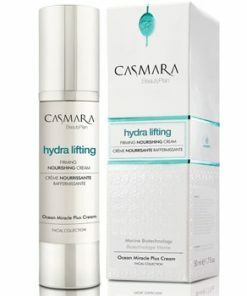 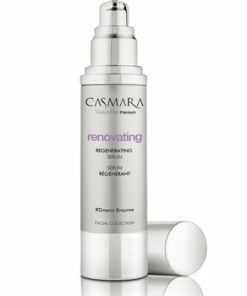 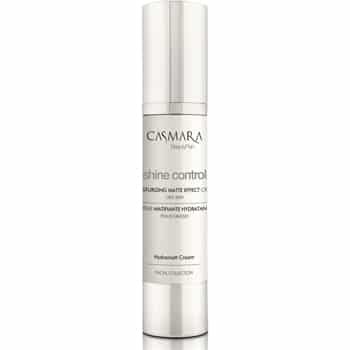 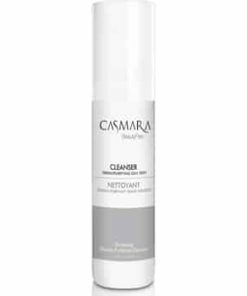 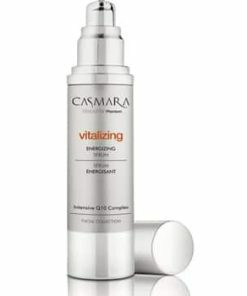 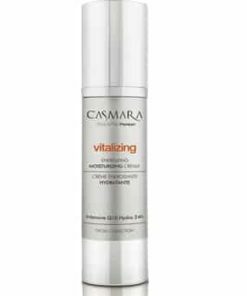 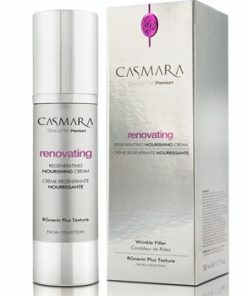 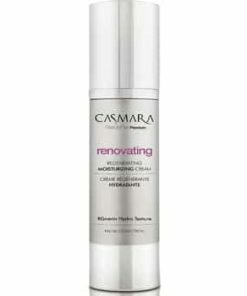 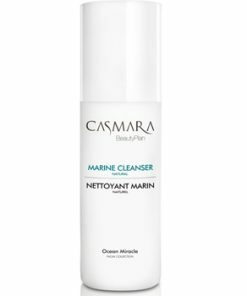 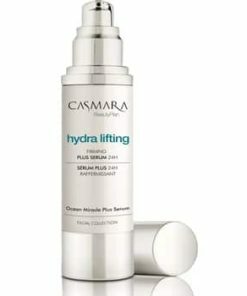 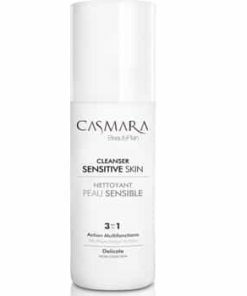 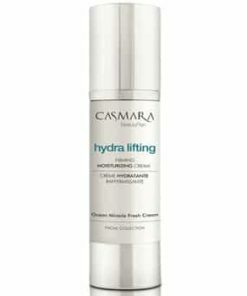 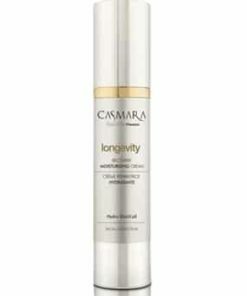 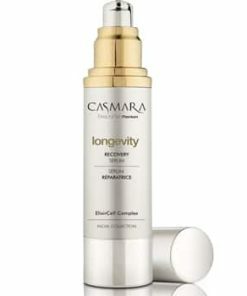 Who is Casmara Shine Control Moisturizing Matte Effect Cream for? 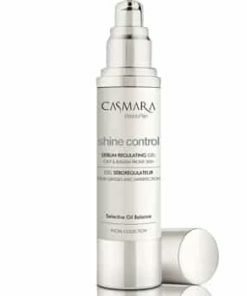 Oily, mixed or shiny skin. 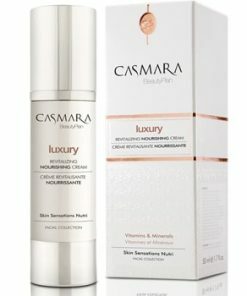 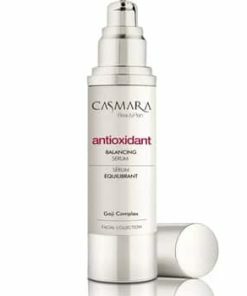 Unisex formula for oily skin and/or with shiny areas. 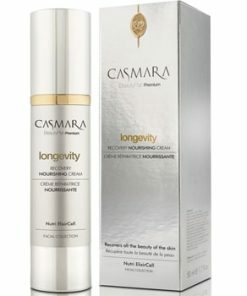 For all ages. 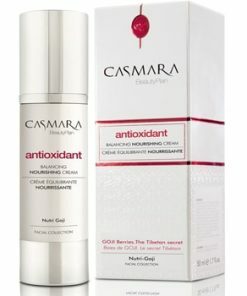 AMIPORINE®: Purified pomegranate extract capable of restoring hydrous circulation in the skin, facilitating cellular metabolism. AQUA SHUTTLE®: An intelligent moisturizer based on diatomaceous earth structures.